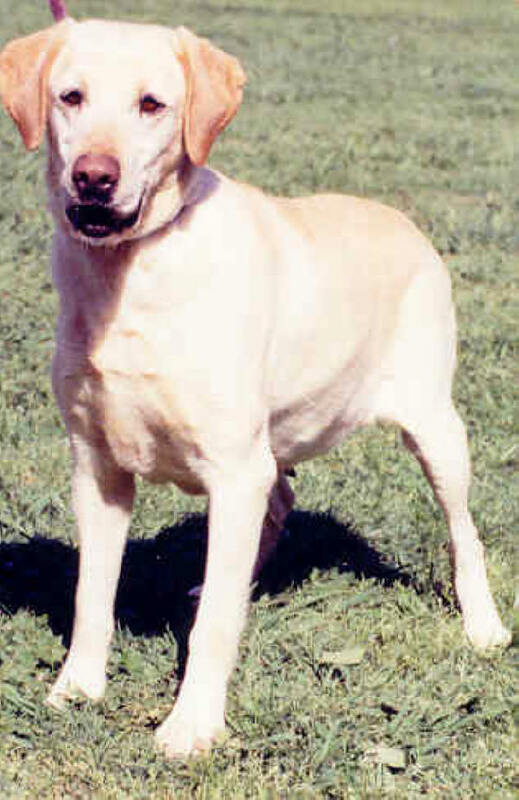 "Dance" is an old style Labrador. She is from great field lines and is full of grace and beauty. Khaki is the maternal granddaughter of AFC/CFC/CAFC MHR Trieven Classical Jazz. 60 pounds of natural talent, great marker with lots of love for everyone. She has produced several titled offspring. 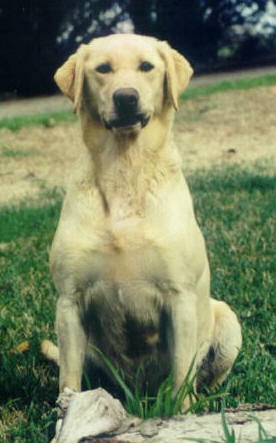 "Rosie" Strong desire to retrieve all 60 pounds of her. 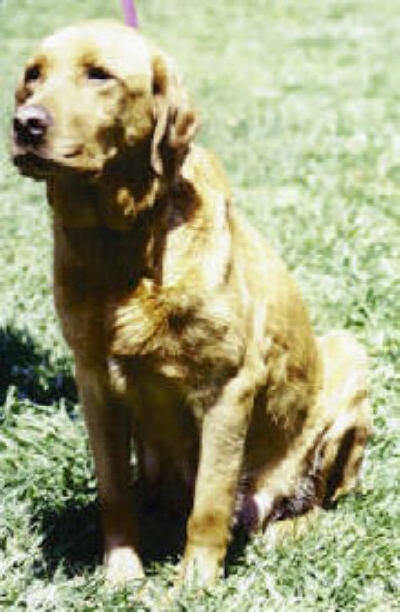 Daughter of Highland's Waco Willie, MH X Cromwell's Merry Rose daughter of FC/AKC M D Houston.